Having a website is crucial for any organization. But looking at the plethora of web hosting options available, it has become difficult to choose the best web hosting provider. 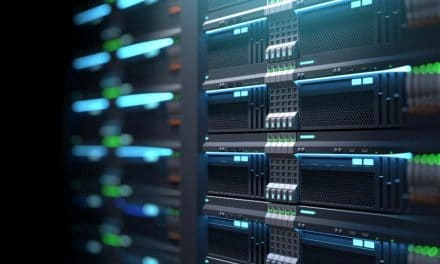 If you have stumbled upon shared and dedicated server hosting and wondering which one to pick, then this article will help you to understand the key difference between two. Superficially, the noticeable difference between shared and dedicated server is the cost. But there are underlying major differentiating factors which you need to understand. Let’s spend some time in understanding shared hosting and dedicated server hosting from an individual point of view. This hosting plan suits small and mid-sized business websites. Your website will be hosted on a web server which will be sharing its resource with other websites as well. The cost of server hosting is shared among hundreds of sites, and thus individually the price comes down to as low as $3-$10 per month. Disk space, bandwidth, etc. will be shared among all these websites. Sometime, you will be using shared IP address too. Thus, if anything happens to your neighboring sites then even your site has to take a hit regarding performance. Security is another concern since your site become vulnerable if the security is compromised on other websites. 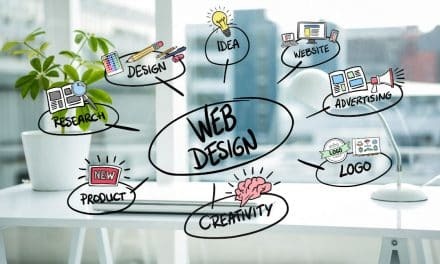 Having said everything, still, this plan is most suitable for someone who is starting out new in the internet space and does have a large budget when it comes to website hosting. 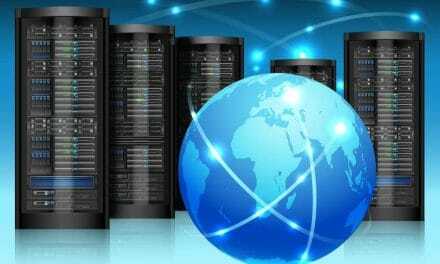 In this hosting service, you will get one complete physical web server at your disposal. Your website will be the only site which will reside on a single server grade machine. There will be no question in terms of disk space, bandwidth, security or any other issue which are primary concerns in a hosting plan like shared hosting. But the cost is tremendous which is around $240-$750 per month. The plan is only suitable for businesses and blogs which are handling several hundred thousand to millions traffic on a monthly basis and require large disk space to host video files, etc. 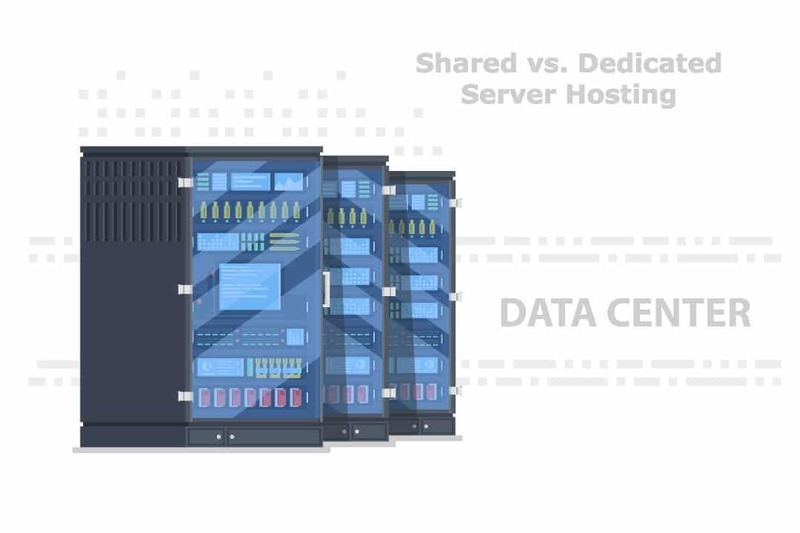 Now that you know necessary things about shared and dedicated server hosting let’s compare various parameters on which these two differentiate in a broader sense. The shared hosting plan comes with limited disk space since the same server is sharing its resource with hundreds of websites. You cannot surpass allotted disk space, and mostly your site will temporarily go down if there is any exceed in space. On the other hand, dedicated server hosting involves one complete server for your website. The disk is not an issue for this kind of web hosting. Also, if you run out of disk space, then it is relatively easier to upgrade the same server with more hard disks. Bandwidth is the amount traffic and data that can flow between your site, users, and the internet. When it comes to bandwidth, shared hosting does not offer huge, and more often your site will run out the juice. The average bandwidth that you could get in this plan could not accommodate more than a few thousand unique visitors. If your website exceeds the bandwidth then either the site will go down, or you end up paying extra amount. Whereas, bandwidth is not an issue if you go with dedicated server hosting. It is a premium hosting plan with a lot of bandwidth allotted for your website. Here, your site can have more than a few hundred thousand unique visitors. A shared hosting plan is far cheaper than dedicated hosting plan. If you are starting out your website, then shared hosting would meet your initial needs with relatively a low budget. The pricing is somewhere between $3 to $10 on a monthly basis. Dedicated hosting is a premium plan and only suitable for a large size business or blog. The monthly cost might vary from $240 to $750. If you are a small or medium business owner, then this plan may not suit you. One of the big worries about shared hosting is possible security issues. Mostly, your site will be using shared IP address and space with several websites. So, if any site gets compromised, then your website becomes more vulnerable to cyber threats. Also, there is a high chance of Google blacklisting your IP address just because some other neighboring websites were found in illegal activities. There are no such security threats in dedicated hosting services as there is no other site sharing space with your website. Also, your website will have a dedicated IP address. Shared hosting a cheap hosting service and thus web hosts compromise in everything including the server type. The server may not be the most advanced version with all latest and greatest features. Also, with so much of websites loaded on a single server, the performance of any site, including yours, goes down with time. On the other side, dedicated server hosting plan includes the high-end server with latest and advanced features. You may not worry ever about performance and response time. You have no control over how things work in shared hosting. The web host will process most of your request. You do not need to have any technical expertise for hosting your website with this plan. Your web hosting provider will perform all kinds of software and hardware upgrade and other services. Whereas a web host entirely manages a dedicated server, or you can do complete server management where you might require a certain amount of technical expertise. You have no control over shared hosting plans. If you require any specific script to run on the web server then shared hosting plan may not help you at all. In short, you cannot perform any customization, installation, etc. on the server. Dedicated server plan allows you to run scripts, programs, application, etc. on the web server. You have some control over things. 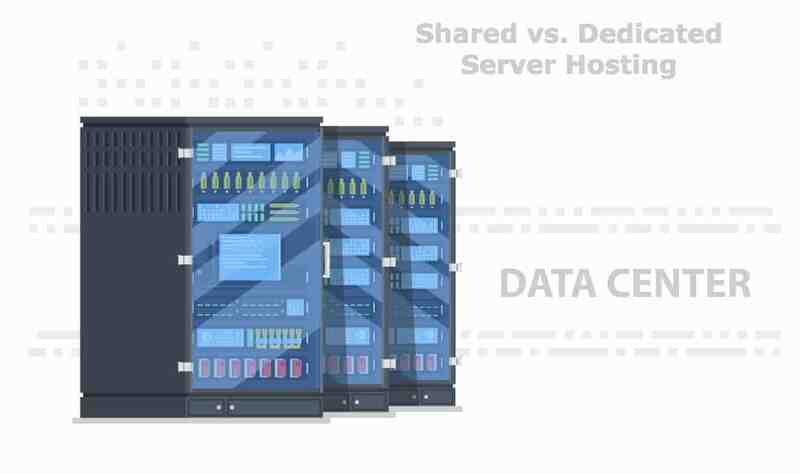 Dedicated server hosting is a clear winner if you compare it with a shared hosting plan. Also, there are several differences between shared and dedicated server hosting. But one should make an informed choice as you may not need dedicated hosting if you are new in the internet speed. Increasing user base or bandwidth takes a significant amount of time. Dedicated server hosting plan is a costly affair and may not suit small or mid-sized business or blogs.